Seasoned professional A-list entertainers and musicians providing top shelf quality music and entertainment for your intimate cocktail party or reception to your corporate event. 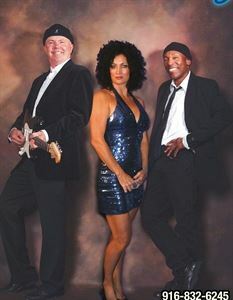 From a 3 piece to a 6 piece, our music is soul felt with exceptional vocals and arrangements, and we are fun. You won't soon forget us as we perform classic songs that inspired us through the ages from the 1940's to the present along with some of our own! Our mission is to leave our fans and you wanting more!